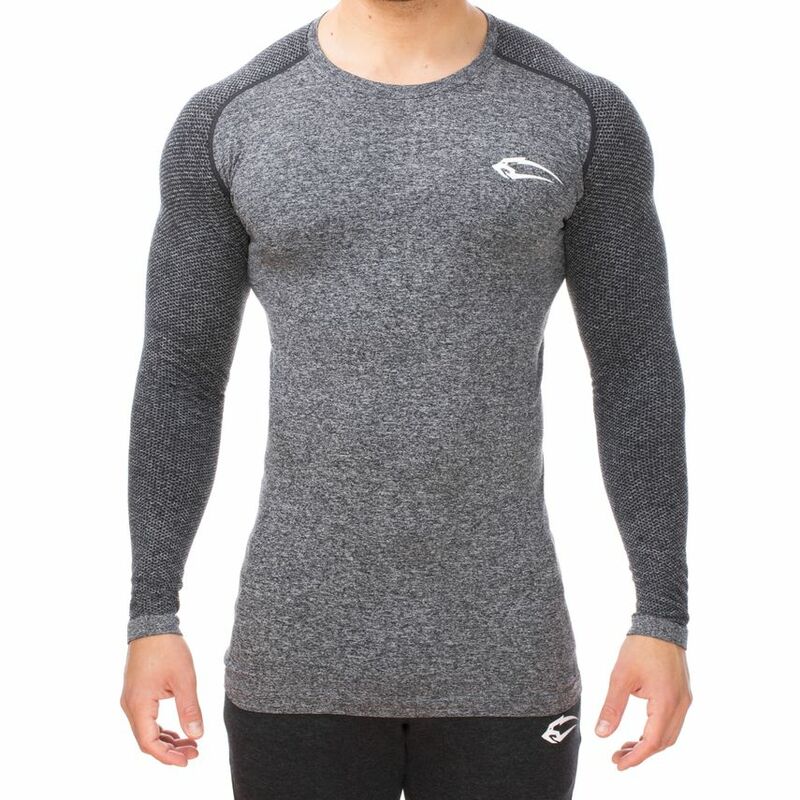 New clothes, new motivation, better construction! 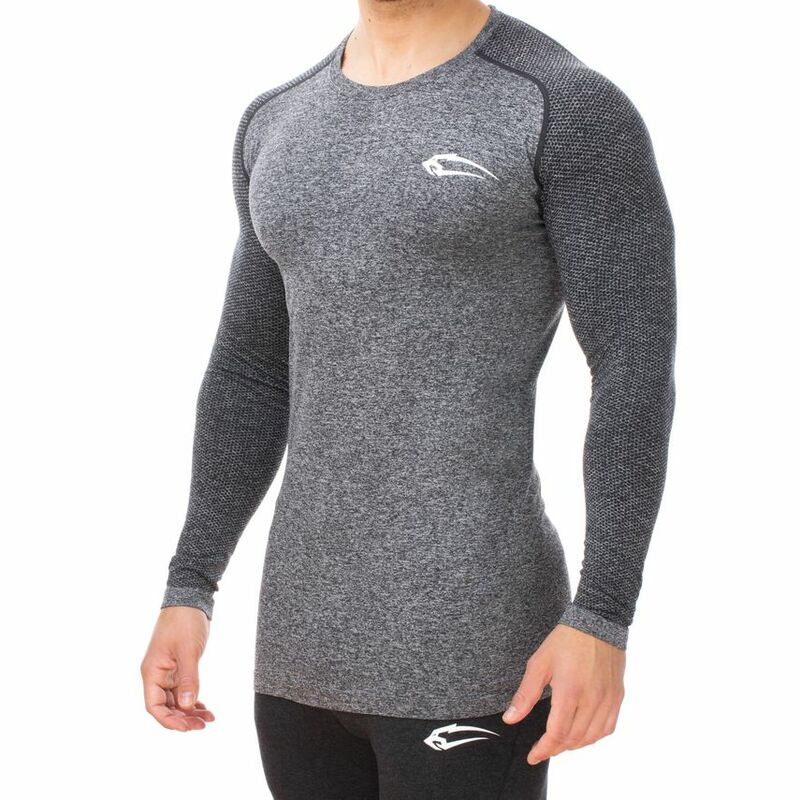 Following this motto we now have another Longsleeve for you; the Smilodox Men's Seamless Longsleeve Spotted, it consists of high-quality, breathable material which absorbs sweat. When running outdoors, at home on the couch or as it should be in the gym. 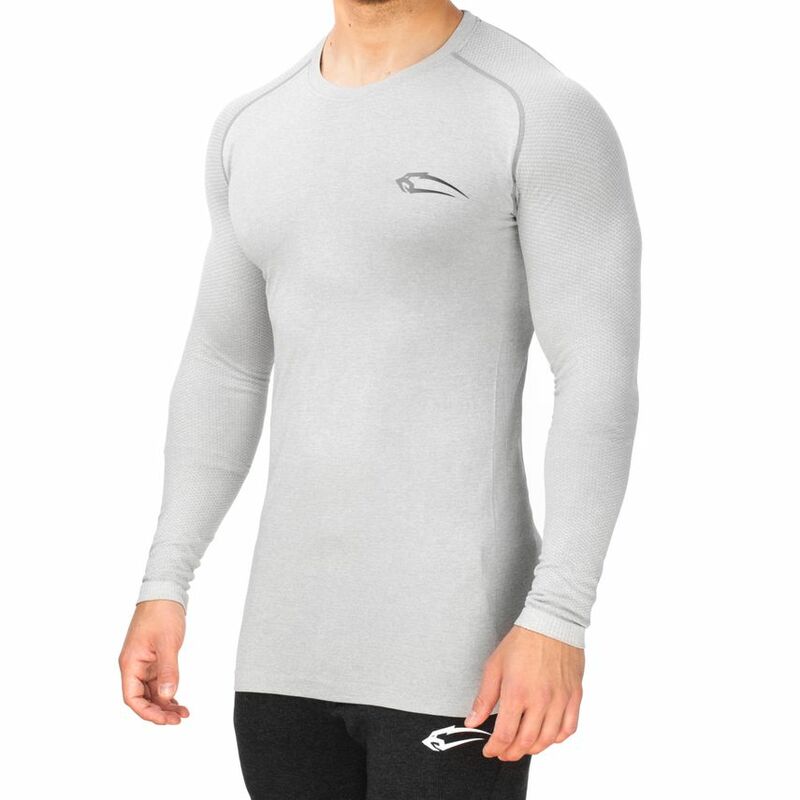 The Smilodox Men's Seamless Longsleeve Spotted does everything and offers you enough freedom of movement. 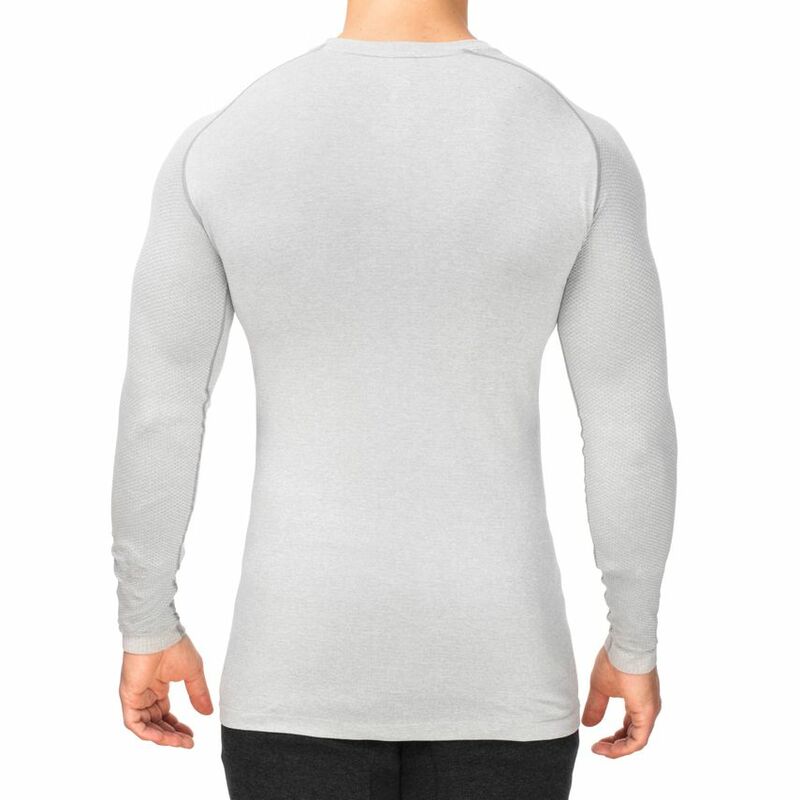 The narrow cut makes you look great during training and emphasizes your muscles optimally. 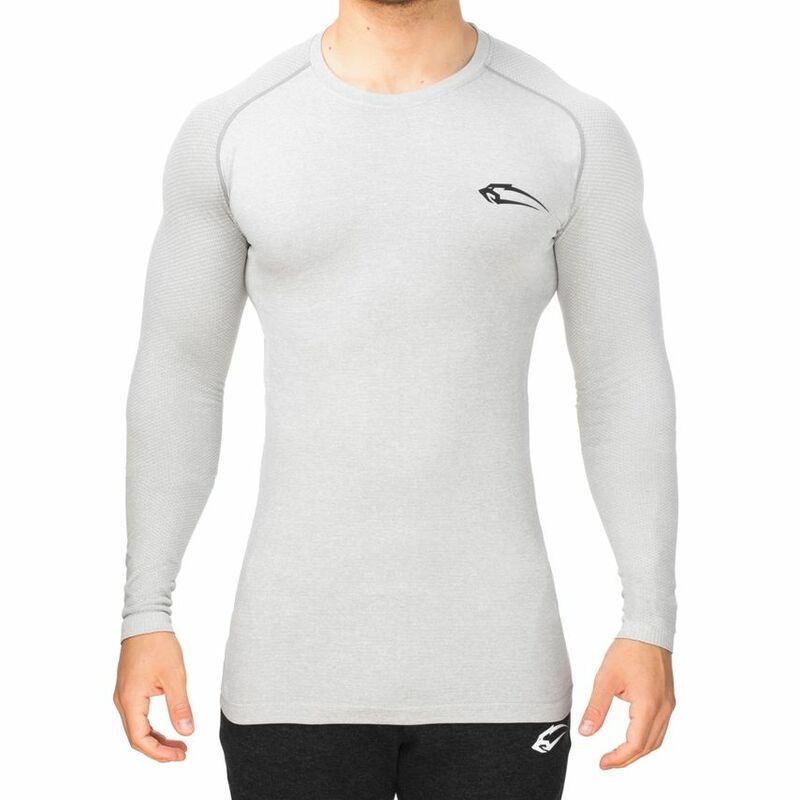 This longsleeve will be your new favourite top!